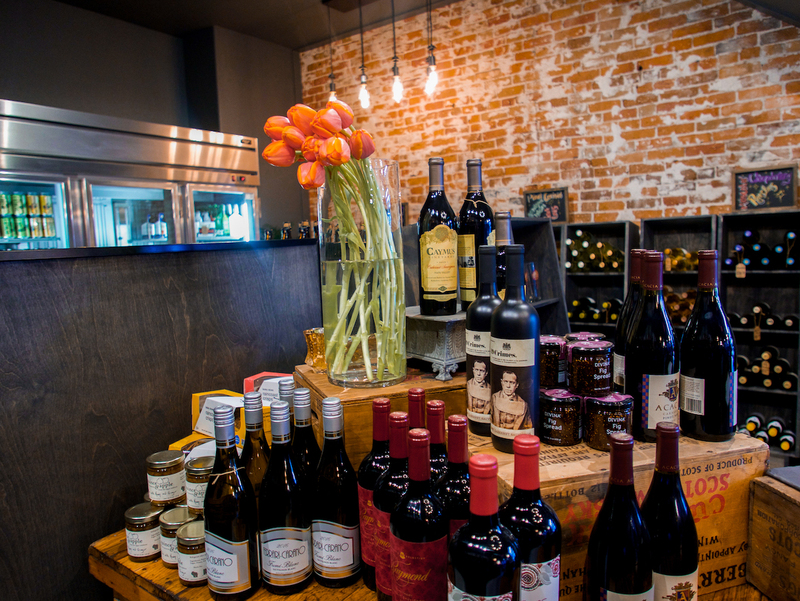 Provisions Wine & Spirits – specialty liquor store and market that features small-batch spirit, an excellent wine selection and a curated variety of craft beers among standard community favorites. 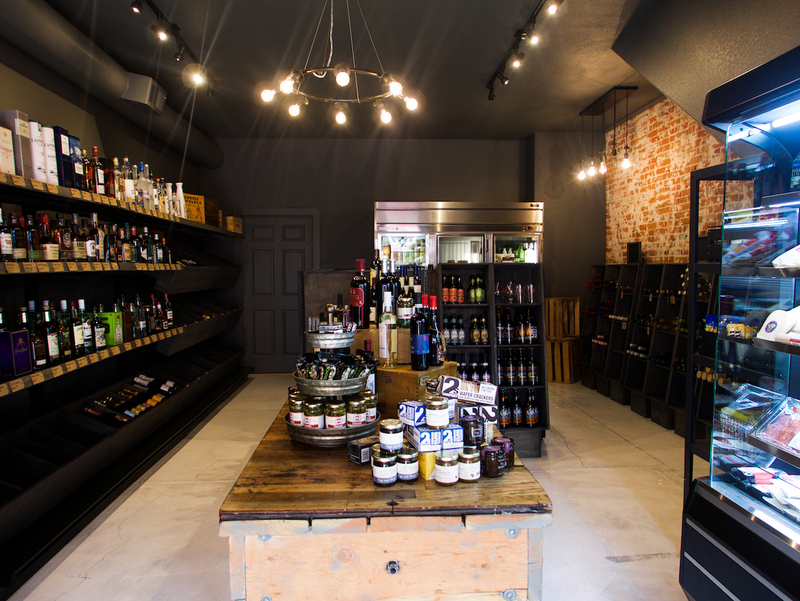 specialty liquor store and market that features small-batch spirit, an excellent wine selection and a curated variety of craft beers among standard community favorites. 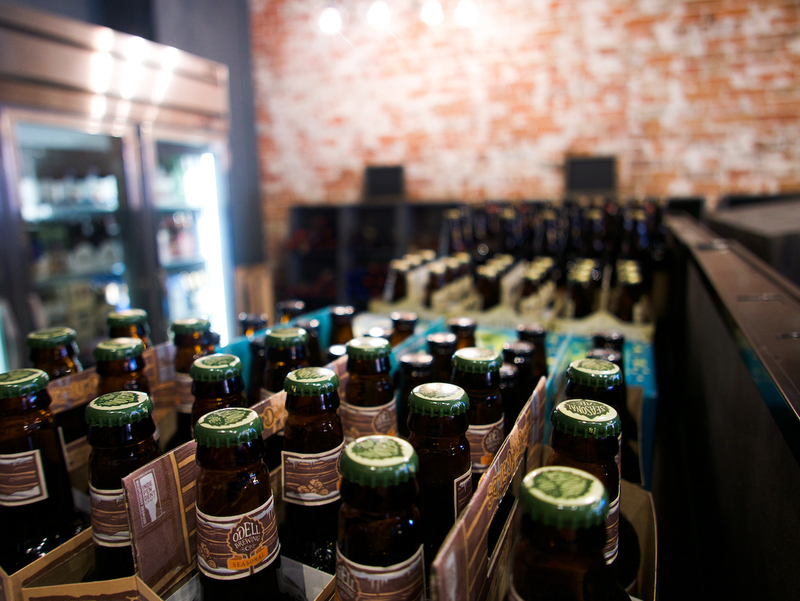 Provisions is a specialty liquor store and market that features small-batch spirits, an excellent wine selection and a curated variety of craft beers among standard community favorites. 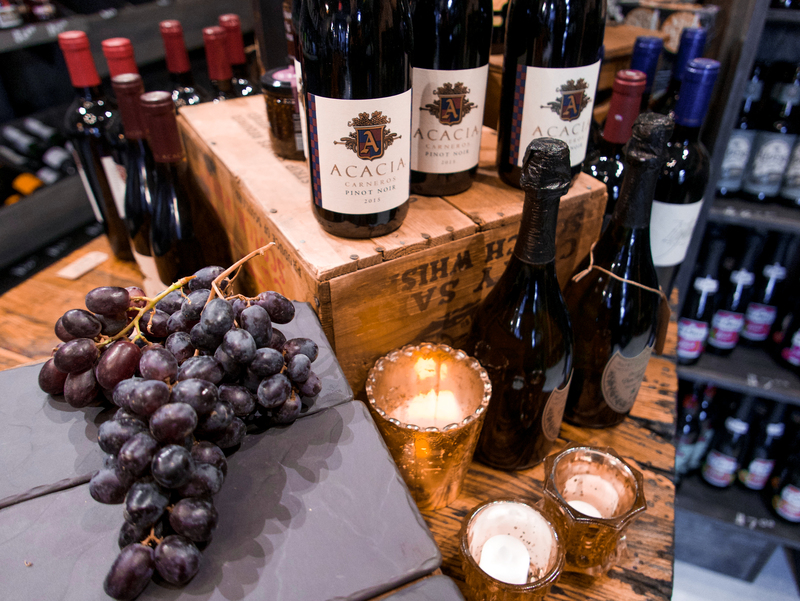 The market will include a small food selection of cheeses, crackers, oils, fruit spreads, grab and go snack items, and non alcoholic beverages, in addition to offering small gift items.